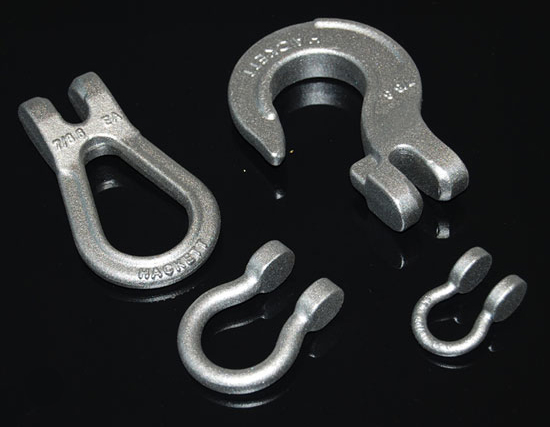 Drop Forging could be used for the manufacturing of all types of lifting components. These components include: Eye bolts, eye nuts, Safety Swivel Hoist Rings, Turnbuckles, C-Clamps, D-Rings and Clips, Plain Clamps, ect. All these lifting components require drop forged because they need to bear high weights when working, and the strength much be high enough. 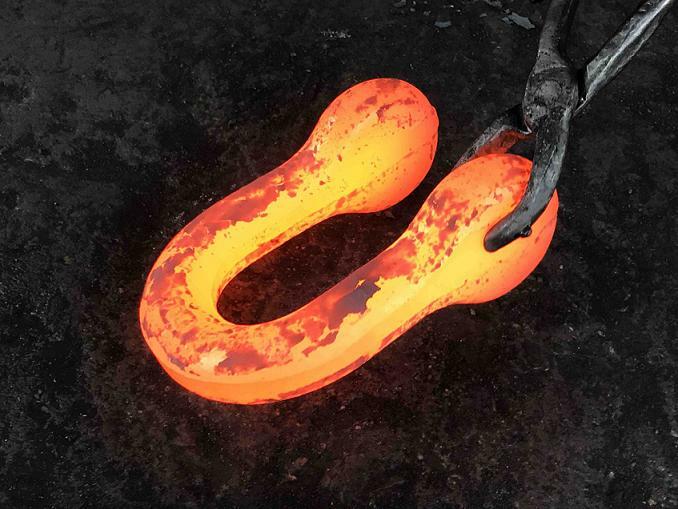 Drop forging process could increase the strength during the forging process, while casting could not reach such effect.